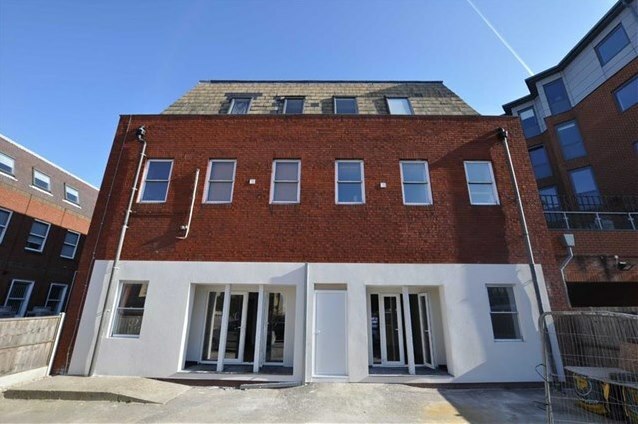 Our team carried out the full electrical design and installation for a disused commercial building located in the heart of Chelmsford town centre into 10 one and two bedroom apartments. We delivered the project within the timescale and on budget, which has built a great working relationship with the main contractor and the client. Your free, no obligation quotation.